Edit design Knit scarf zipper , or create your design from scratch. This scarf has a zipper. 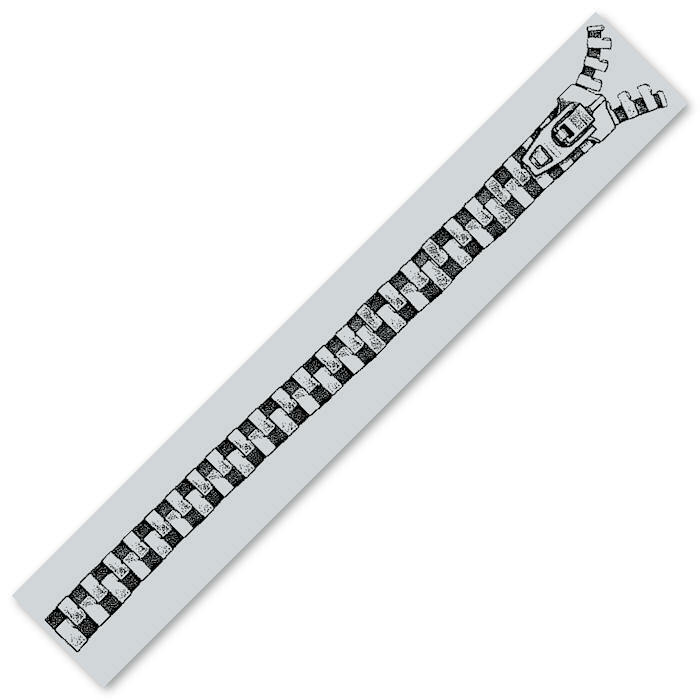 A zipper design. And you can personalize it even more, with name, text, logo, in the colors of your choice. 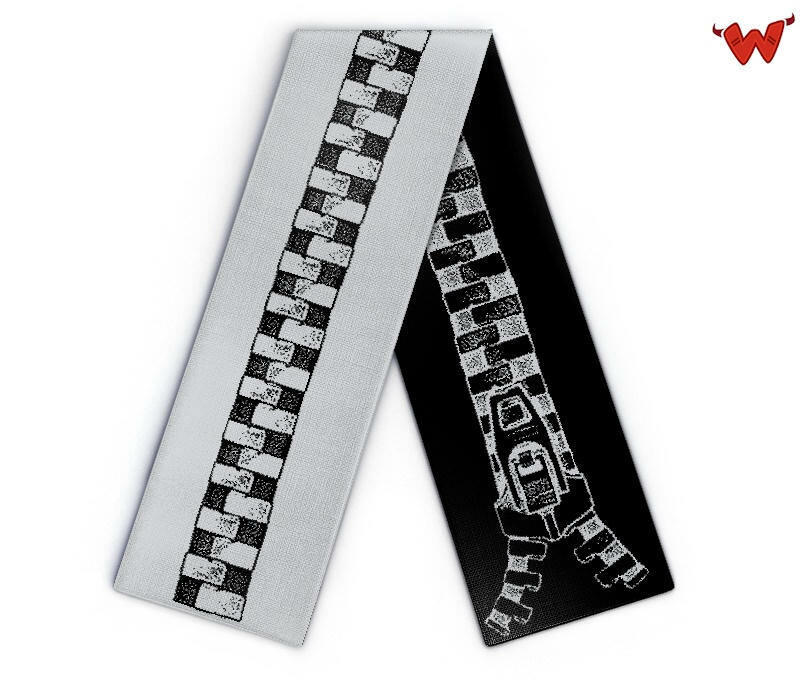 This knitted scarf is the perfecty gift for zipper lovers.